SF Chrome Fenders Condensed is a trademark of ShyFoundry. SF Chrome Fenders Oblique is a trademark of ShyFoundry. SF Chrome Fenders Extended Oblique is a trademark of ShyFoundry. SF Chrome Fenders Condensed Oblique is a trademark of ShyFoundry. SF Chrome Fenders Bold Oblique is a trademark of ShyFoundry. 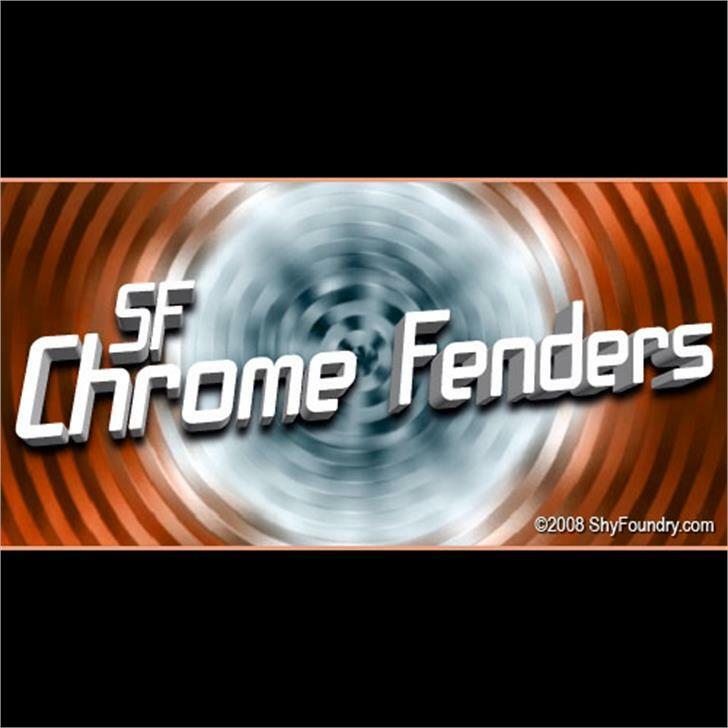 SF Chrome Fenders is a trademark of ShyFoundry. SF Chrome Fenders Extended is a trademark of ShyFoundry. SF Chrome Fenders Bold is a trademark of ShyFoundry.